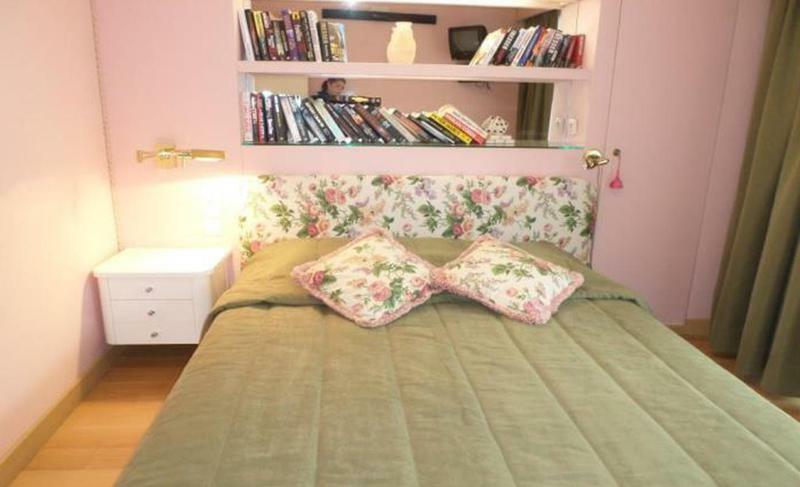 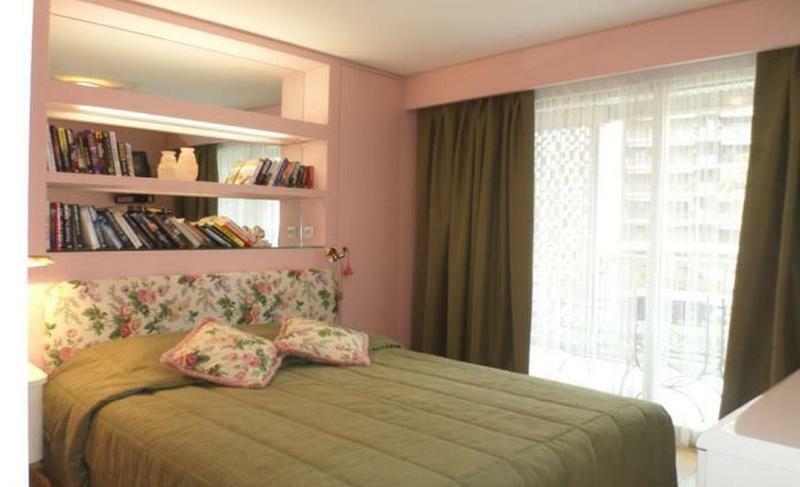 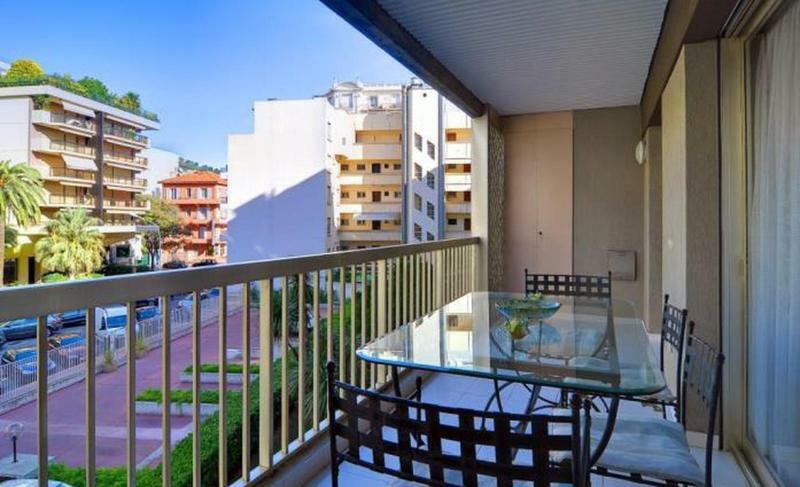 This stylishly-decorated 1 bedroom apartment is located on the famous Boulevard de la Croisette. 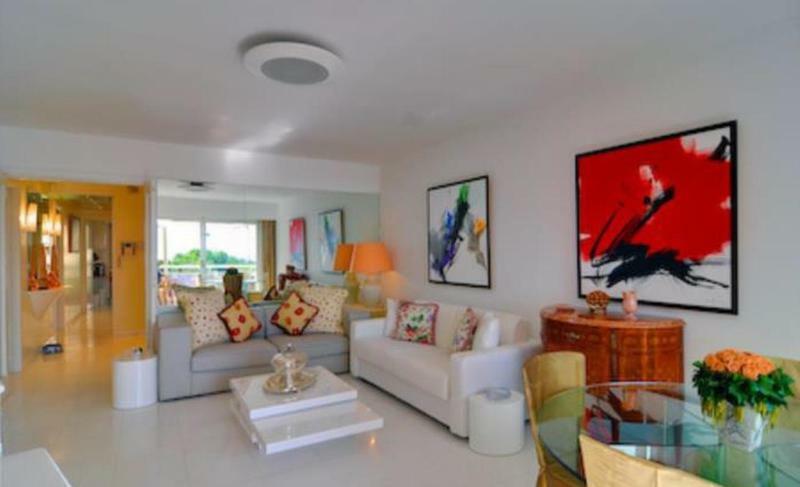 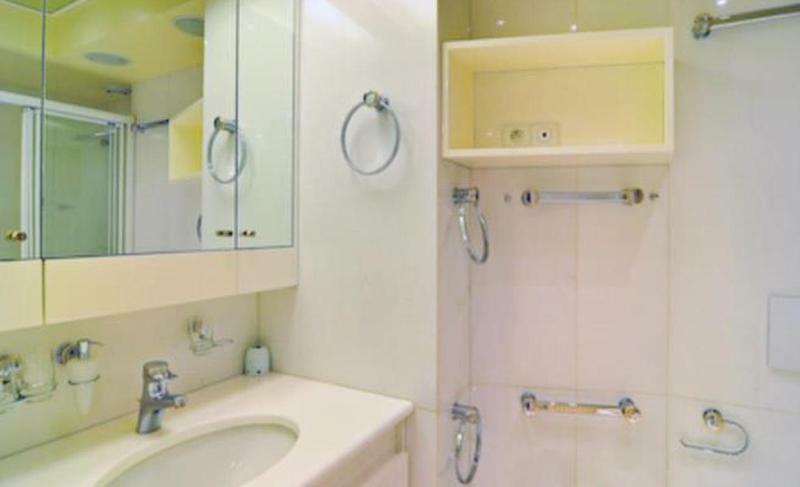 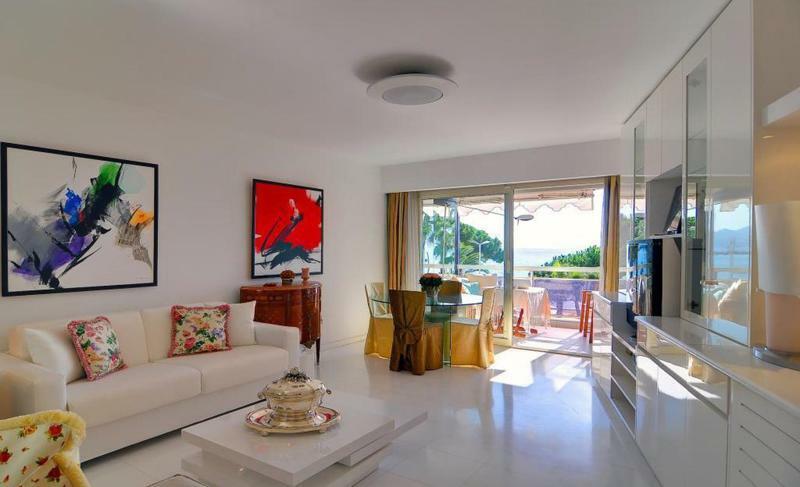 The apartment consists of a beautiful living area opening onto terrace facing the sea, a separate kitchen with a 2nd terrace, 1 bedroom with a double bed, 1 bathroom with toilet, and plus another separate toilet. 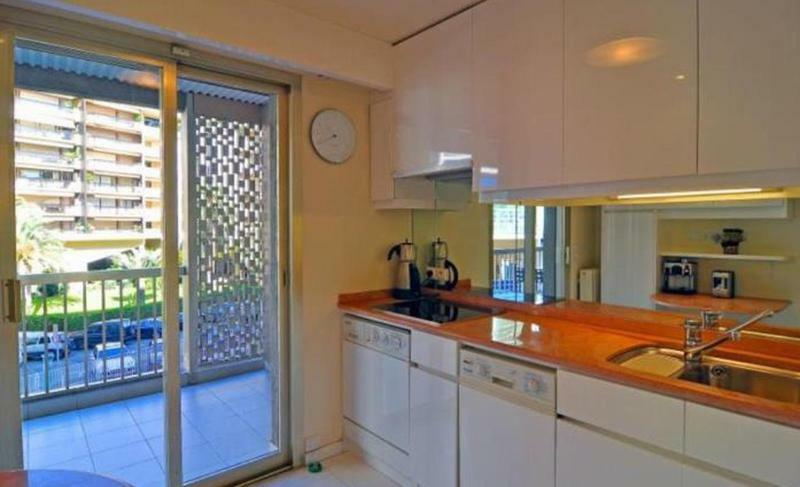 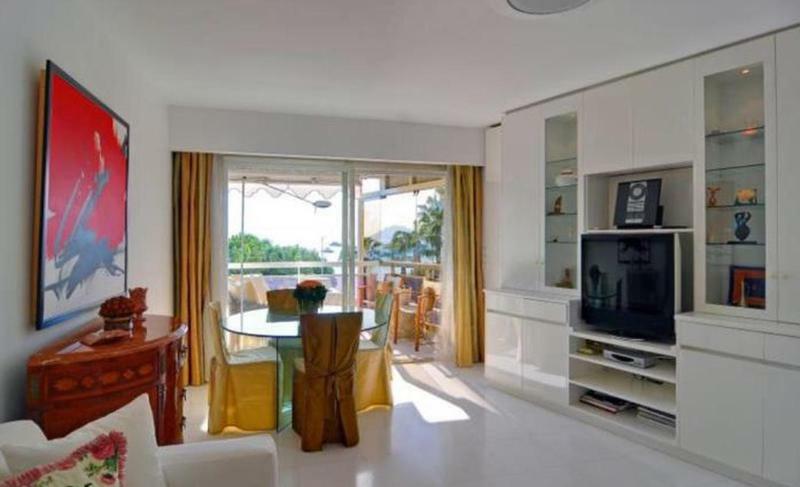 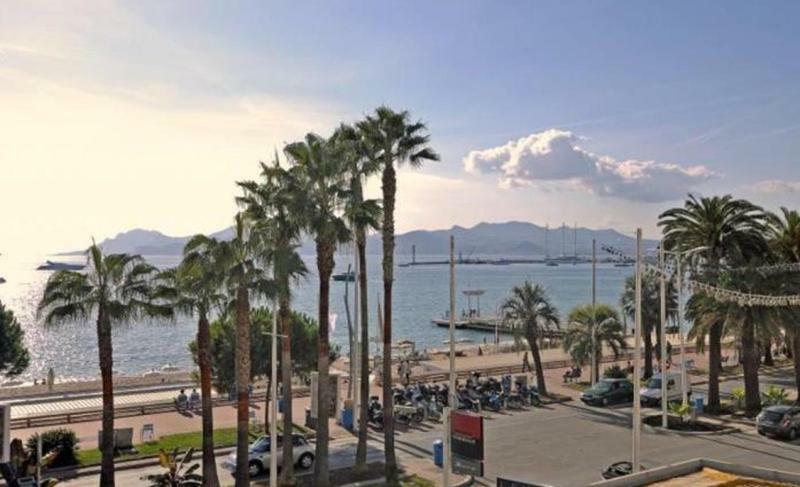 To make this apartment even more desireable, it is only 10 minutes' walk to the Palais des Festivals, making it ideal for those attending Cannes' many events and congresses.